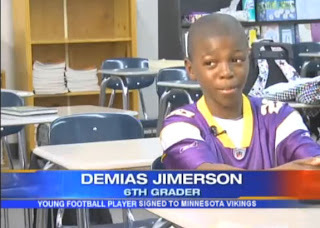 Vikings coach (not for long) Leslie Frazier's latest hair brained idea to secure a victory is to recruit a new running back, Demias Jimerson, from Arkansas. While this may not seem too terribly crazy on the surface, wait until you find out that Demias Jimerson is only 11 years old. 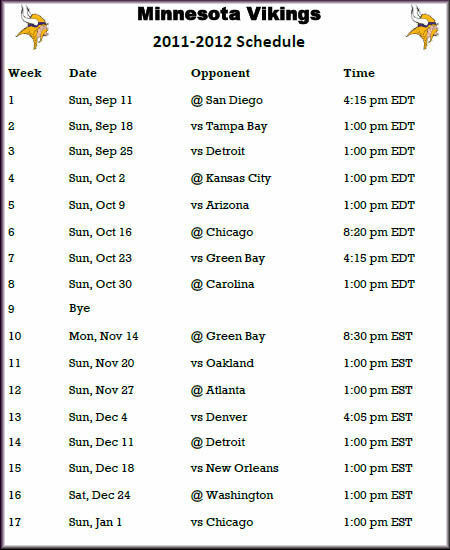 It is unlikely that Demias will start this weekend against Arizona because he has some homework to finish, but we may see him come on to play for the second half, if the Vikings actually realize that there is a second half. 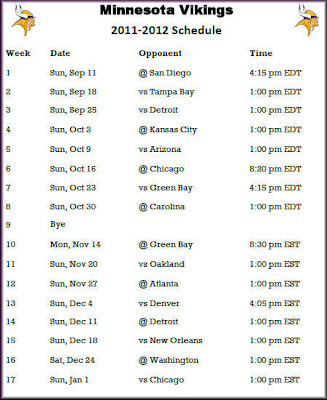 The NFL schedule maker must have had some insight into how the Vikings would perform this season since he wrote them off in week 9. Bye.